Crescent Creek Cottages & RV Park is family owned and operated. 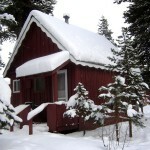 Located on Crescent Creek and minutes from Willamette Pass Ski Resort, Crescent Lake and Odell Lake. We have 5 cottages fully equipped including kitchens and baths. 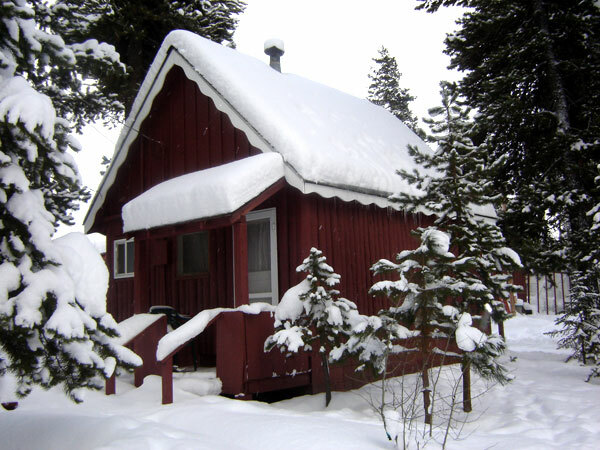 Warm, cozy and affordable, the cottages include wireless internet and satellite TV. Click here for cottage photos and rates. 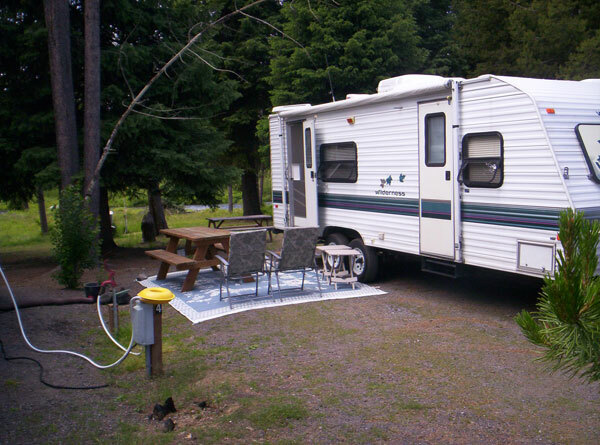 Our RV Park Sites are roomy with water, sewer and electric available. There are two pull thru’s for larger RV convenience. Campfire rings, picnic tables, camp store, fish cleaning station and propane are available for your convenience. Our Cottages and RV Park are Open all year! Contact us today to reserve your fun filled weekend, week or month. Free Wireless Internet is available to all our guests whether you’re in the RV Park or one of our Cottages. Enjoy free wireless internet service to stay in touch with family and loved one’s, keep up on the latest news from home or simply surfing the Internet at your leisure. 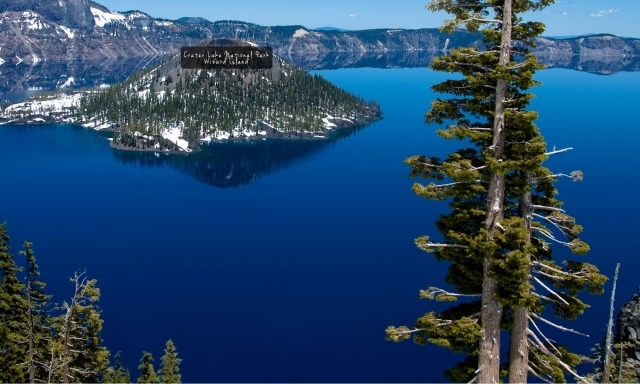 The number 1 lake on everyone’s list is Crater Lake. 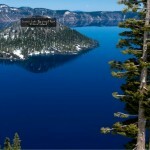 Crater Lake has inspired people for thousands of years. No place else on earth combines a deep, pure lake, so blue in color, sheer surrounding cliffs almost two thousand feet high and a violent volcanic past. Its a place of immeasurable beauty. Crater Lake is a short trip from any of our Communities in NKC and is on our list of must do Day Trips. Recreational Activities: The Crescent Lake area provides exciting and fun activities for every day of every season such as, boating, fishing, snow skiing, cross country snow skiing, water skiing, biking, hiking, animal watching and snowmobiling with miles of groomed trails will keep you busy year round. Plan a quiet get-away or an activity filled weekend, week or month. If your simply looking for a quiet get-a-way to enjoy some peace of mind and relaxation, Crescent Creek Cottages is the place you want to be. Visit our Cottage Galleries for some great photos of happy campers. Along with all those happy campers are some beautiful photos of our local area, Lakes, Landscapes, Mountains, Snowscapes and more Also visit our Fishing Gallery for great photos. Visit our Cottage Blog for all the latest news, both Winter & Summer.